Young Friends of Art and the Junior League Happy Hour! With the Plaza Art Fair last weekend, the Chiefs in action and the playoffs around the corner, it feels like fall is settling in around Kansas City. When we were down at the Plaza Art Fair, my sister, also an Active Junior League member, and I were chatting about how we wanted to check out the latest additions at the Nelson-Atkins Museum of Art. Our Sustainer mom reminded us that the Junior League’s history with the Nelson-Atkins is long. Members helped to create the Docent Program at the museum. As an educator, I have taken many middle school students on field trips touring the Nelson led by the awesome docents! We are proud of our partnership with the Museum. Luckily for us, there’s a great opportunity to get down and check out the Nelson-Atkins coming up in early October. 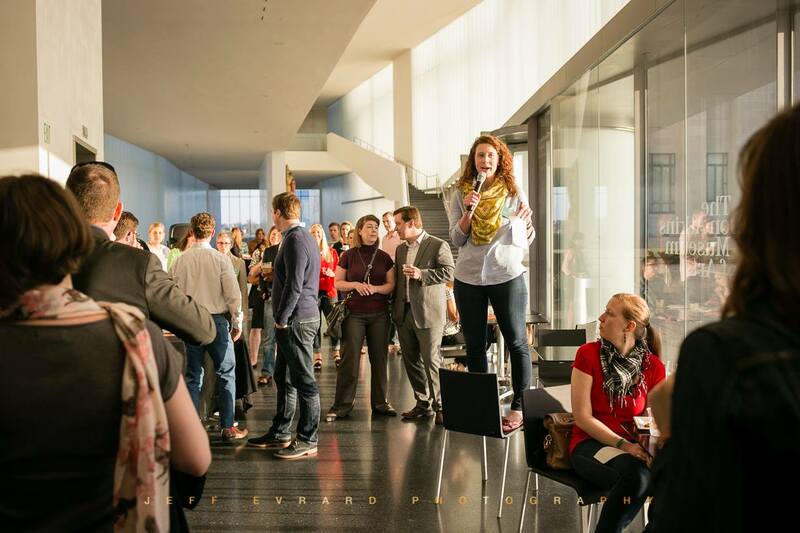 The Junior League of Kansas City, Missouri is co-hosting the Young Friends of Art (YFA) Happy Hour on Friday, October 9th from 6-8 pm at the Nelson. There will be appetizers, drinks, and live music, with a cash bar available. If you join YFA during the event, you’ll receive a free drink! This is a great opportunity for us to grow support for the League by telling YFA members who we are, so please come out and represent! This special event is open to everyone, so bring all your Kansas City friends. More information is available online at the Facebook event. This entry was posted on September 29, 2015 by JLKCMO in League Events.